Metro Diner, a restaurant that is originally from Florida, is set to open in Murfreesboro off of North Thompson Lane. Metro Diner opened its doors back in 1992 in Jacksonville, Florida and the restaurant itself has won the title “Best Breakfast” for 13 years straight in Jacksonville. The Metro Diner has so much to offer from their amazing waffles to their delicious fried chicken. 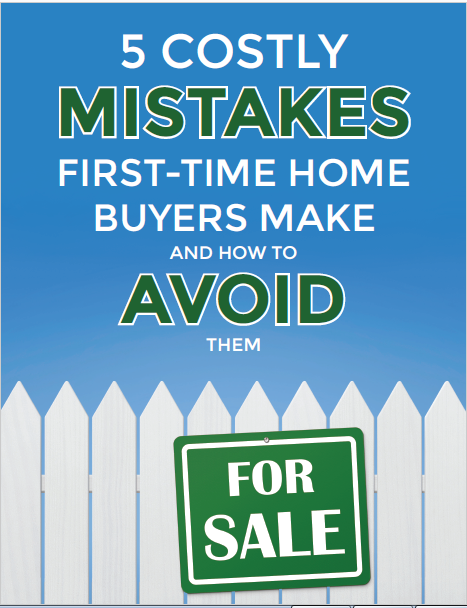 Not a First Time Home Buyer? Zero Down May Be No Problem.